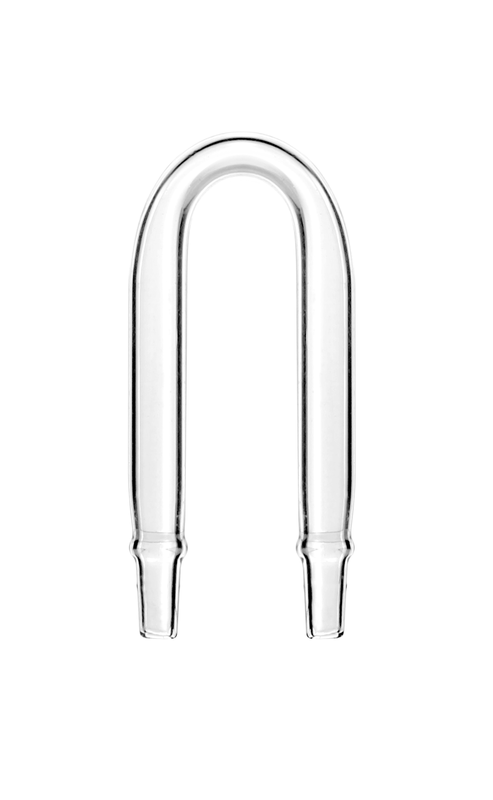 The 10 mm glass U Tube allows you to easily run airline (preferably silicone) for CO2 or for general air supply over the rim of the aquarium without bending or creasing. 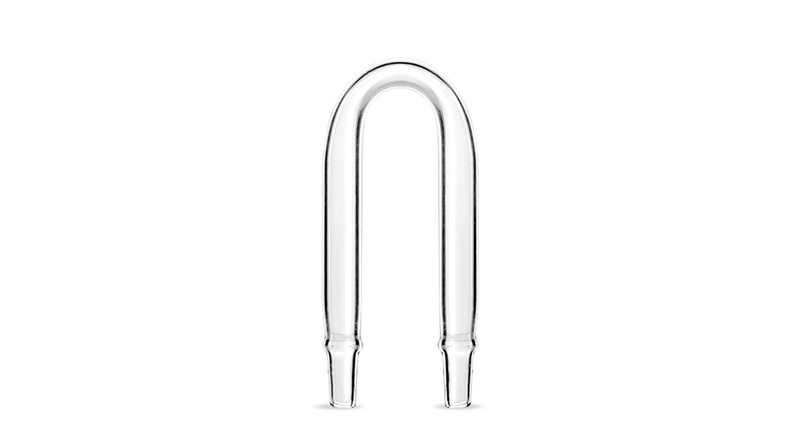 Made of strong clear glass, which minimizes visibility of tubing. Compatible with 6 mm (1/4") - Standard Airline Tubing. Rinse glassware with warm water. Trim and attach desired tubing (Compatible with 6 mm (1/4") - Standard Airline Tubing). My U Tube has algae growing on it. What's the best way to clean it? A: To clean Seachem glassware, generally soaking a unit in a very small amount of bleach and warm water overnight and then soaking in fresh water with Prime® or dechlorinator for a few hours is sufficient to clean away debris and algae. If this is performed without success a soak over night in water with vinegar may be necessary. Should I use the 10 mm U Tube or the 20 mm U Tube? A: The 10 mm and 20 mm designation defines the width between the prongs. Simply measure the width of the top edge of your aquarium and choose the size that fits to your preference. Typically, 10 mm will fit rimless aquariums, and 20 mm will fit most aquariums with rims.